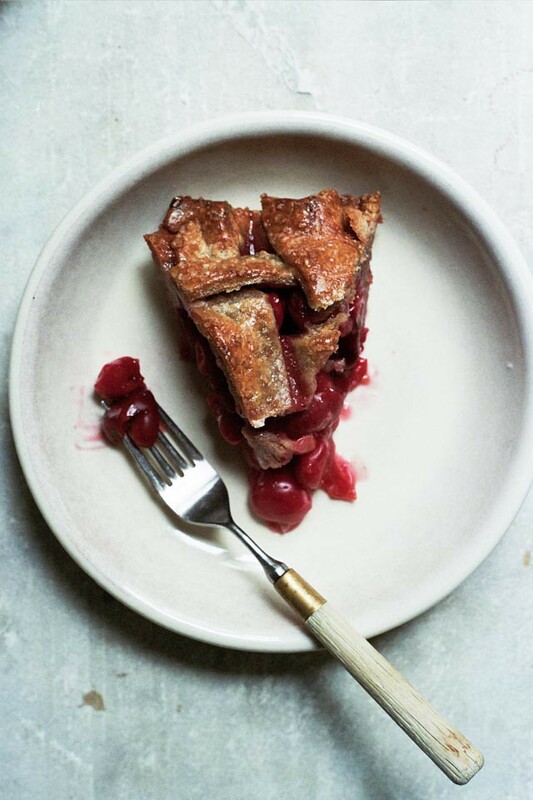 For the Love of Pie — Apt. 2B Baking Co.
Hello there! 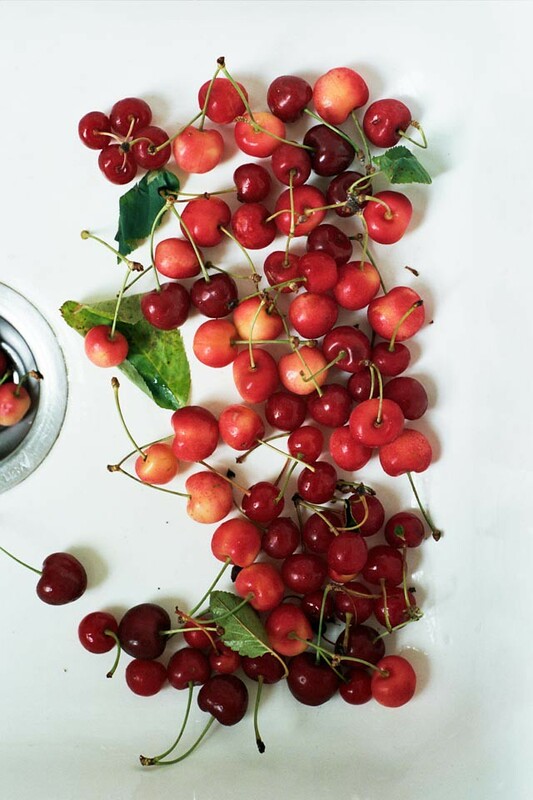 I am a guest over at Nikole Herriott's beautiful and inspiring blog today, sharing a recipe for sweet cherry pie, a perfect August treat. 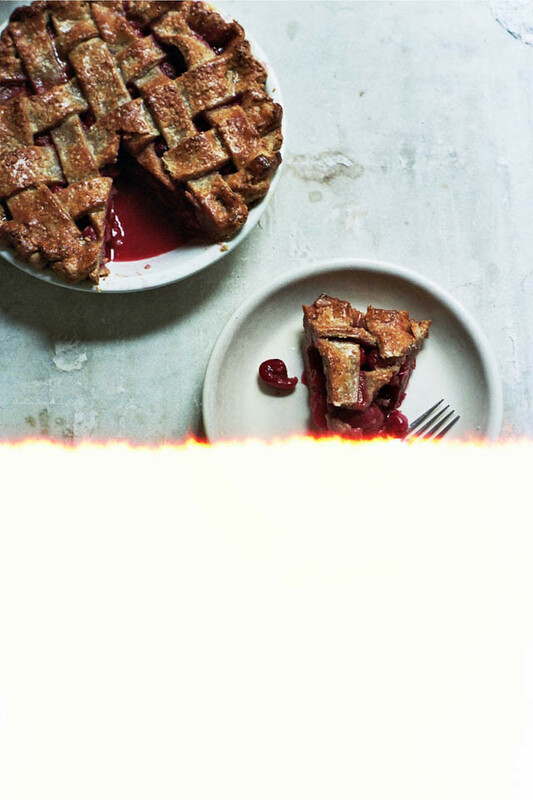 The photos above are some fun, outtakes with a new film for me (portra 800) not sure if I love the film, but I sure do love pie! Hop over there to check out the recipe. I'll be back soon!